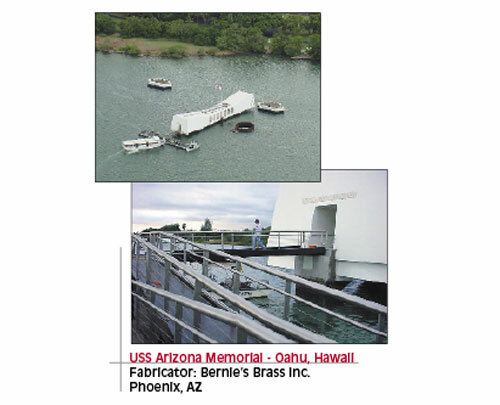 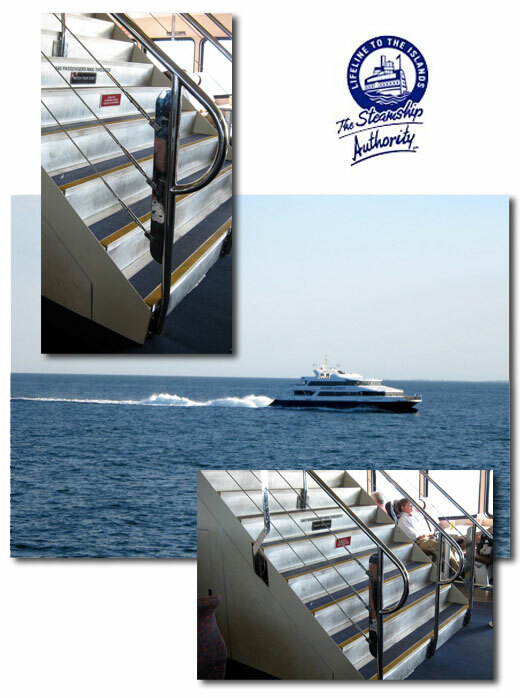 C. Sherman Johnson Company Inc. has been manufacturing stainless steel marine hardware since 1958. 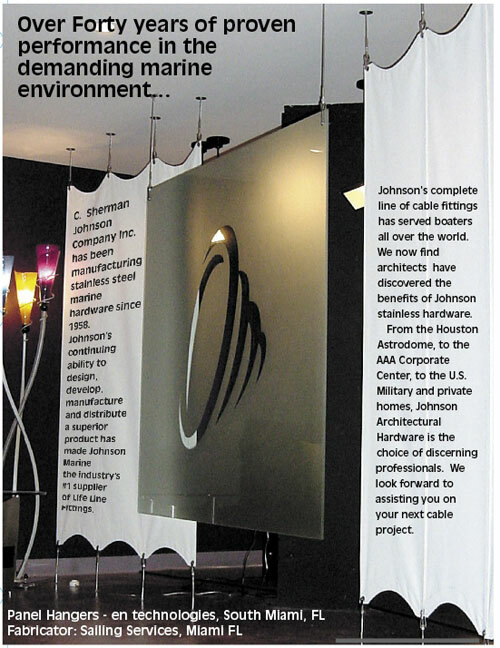 Johnson’s continuing ability to design, develop, manufacture and distribute a superior product has made Johnson Marine the industry’s #1 supplier of Life Line Fittings. 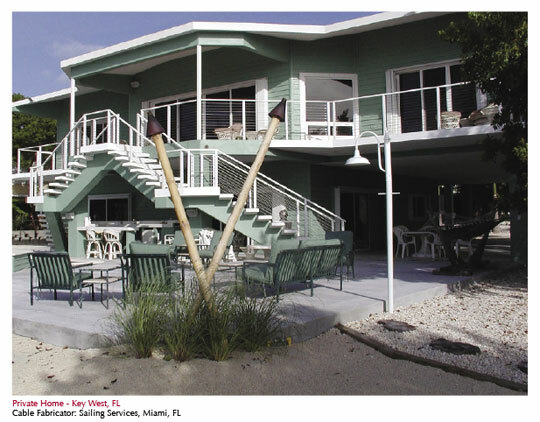 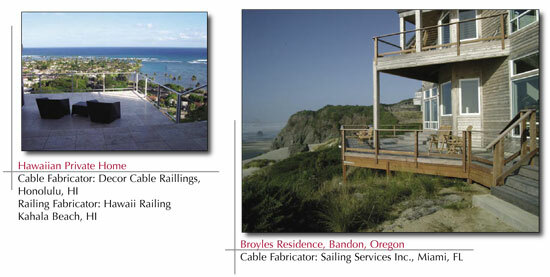 Johnson’s complete line of cable fittings has served boaters all over the world. 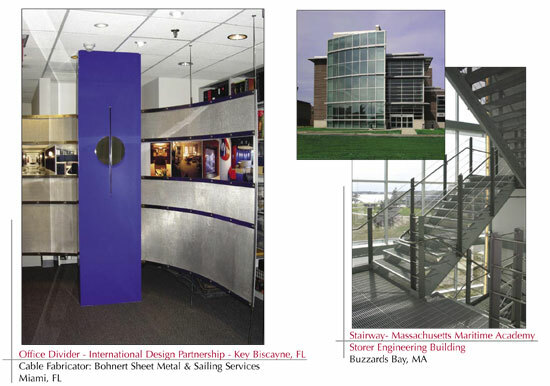 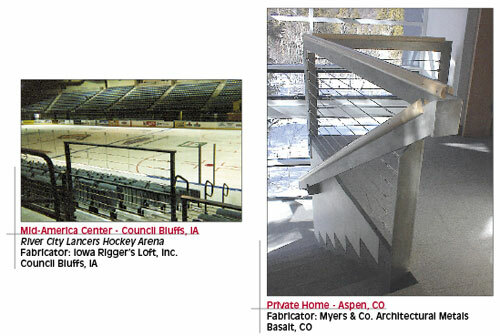 Now architects have discovered the benefits of Johnson stainless hardware as well. 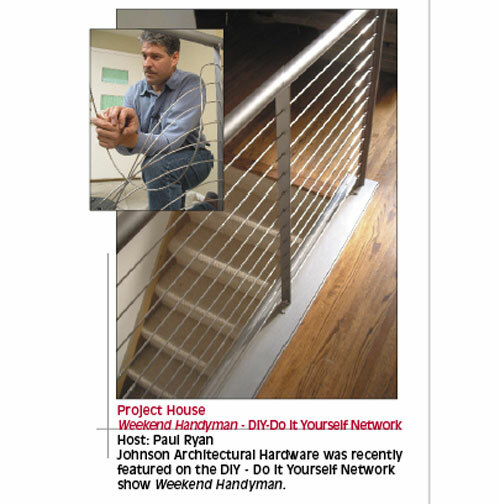 From the Houston Astrodome, to the AAA Corporate Center, to the U.S. Military and private homes, Johnson Architectural Hardware is the choice of discerning professionals. 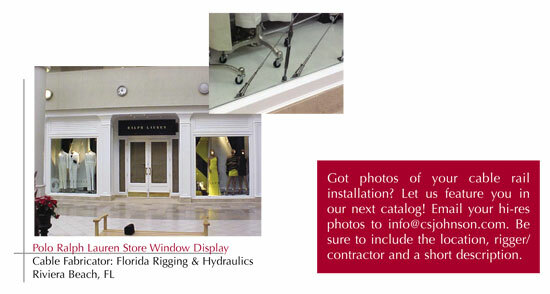 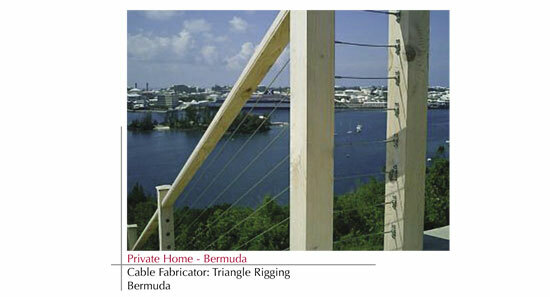 We look forward to assisting you on your next cable project. 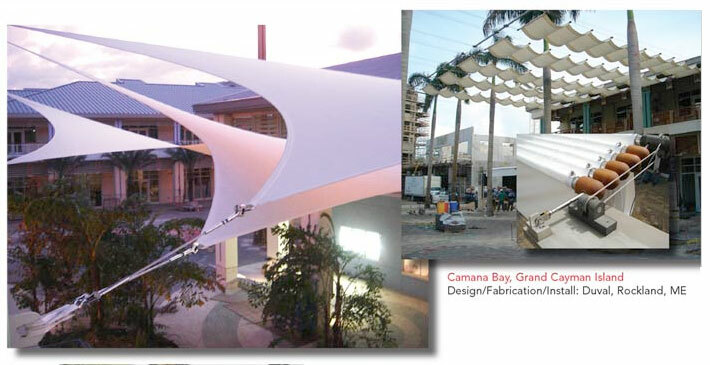 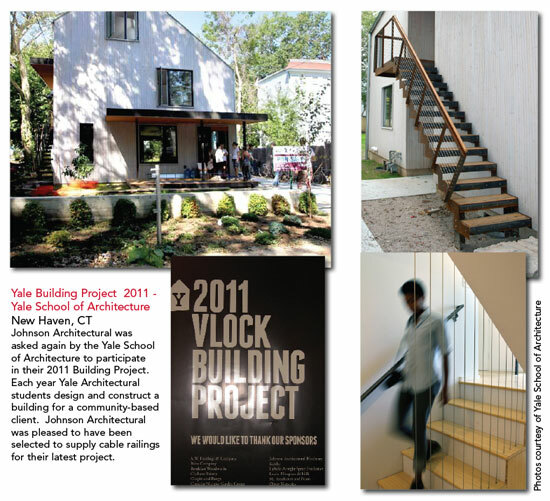 Johnson Architectural was invited by the Yale School of Architecture to participate in their 2007 Building Project. 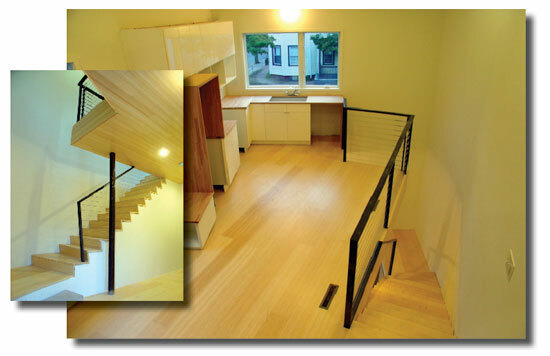 This was the 40th year for the Building Project in which Yale Architectural students designed and constructed a building for a community based client. 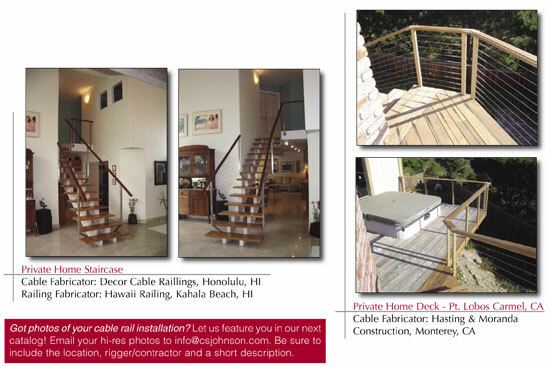 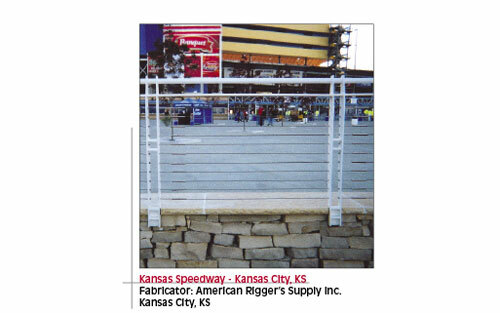 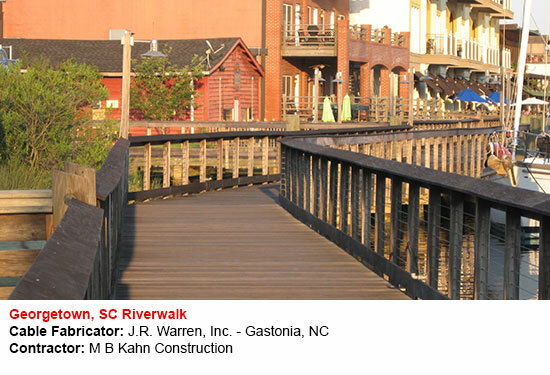 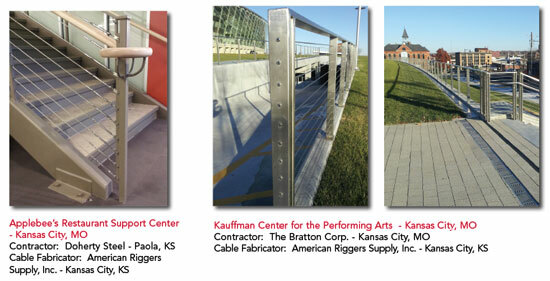 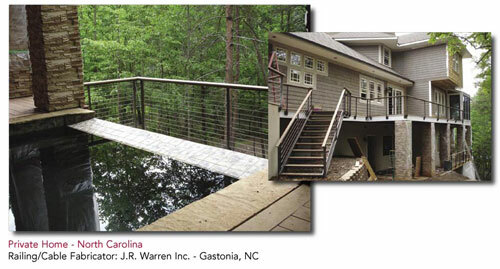 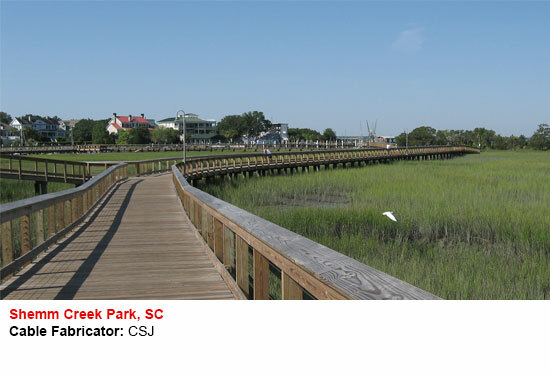 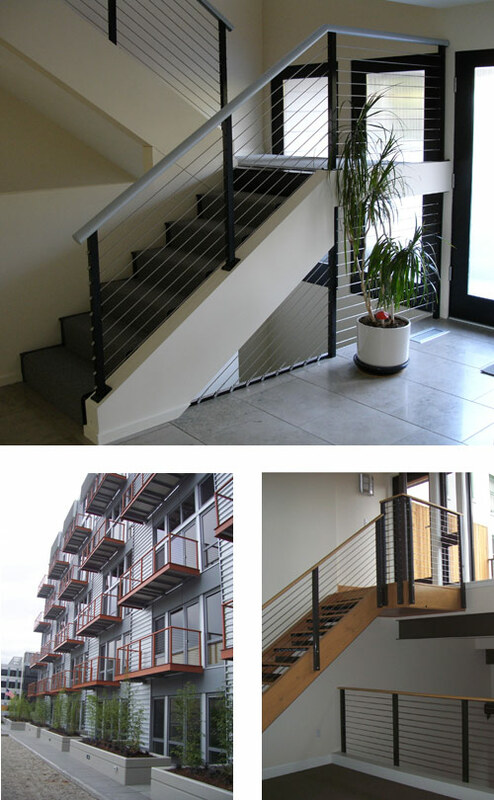 Johnson Architectural was pleased to have been selected to supply cable railings for their latest project. 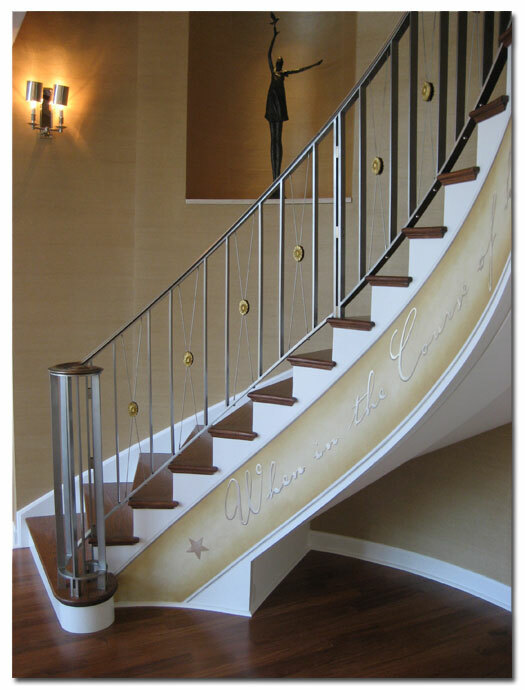 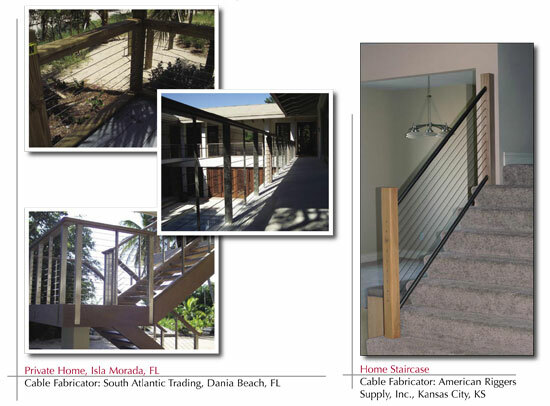 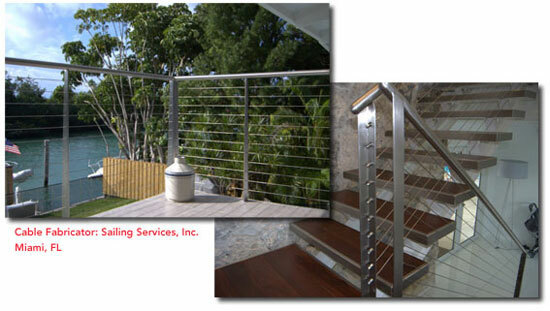 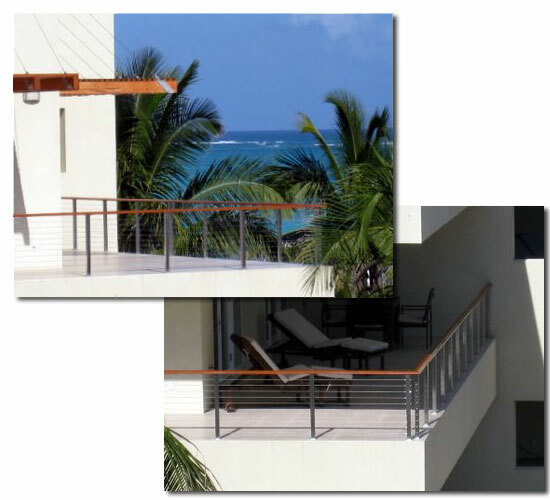 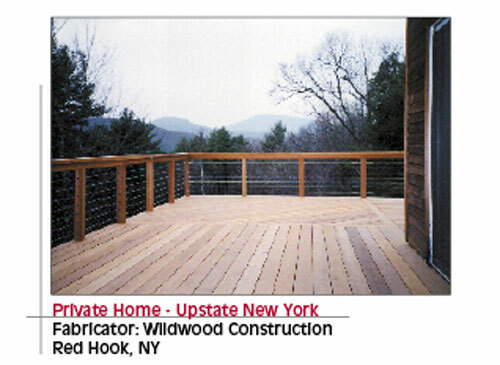 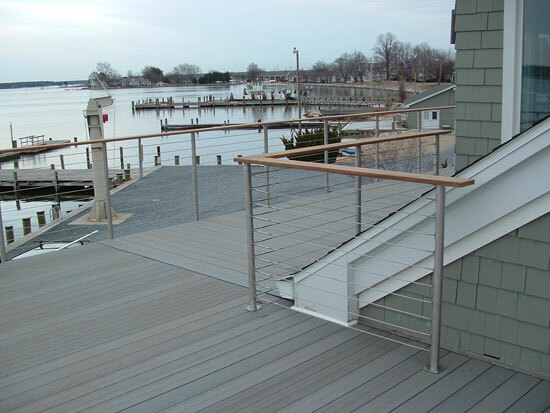 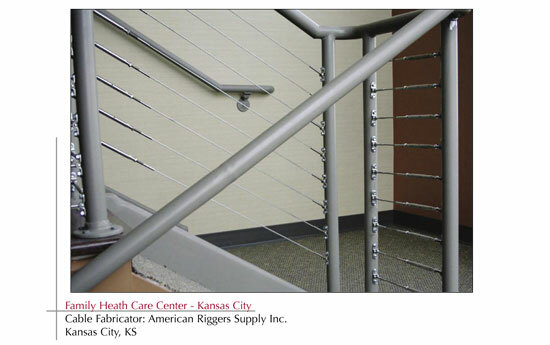 Stainless Steel Railing with a bronze cap rail. 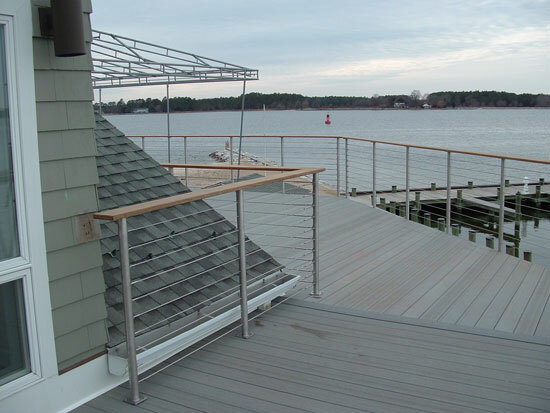 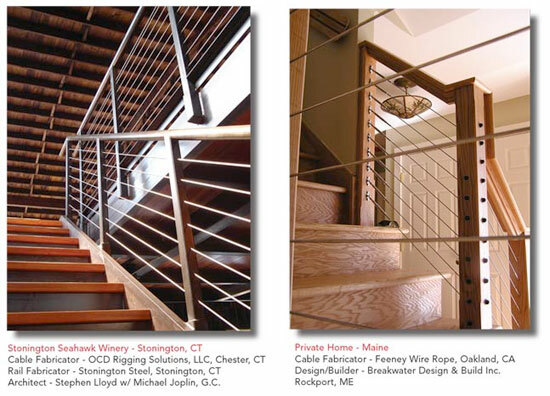 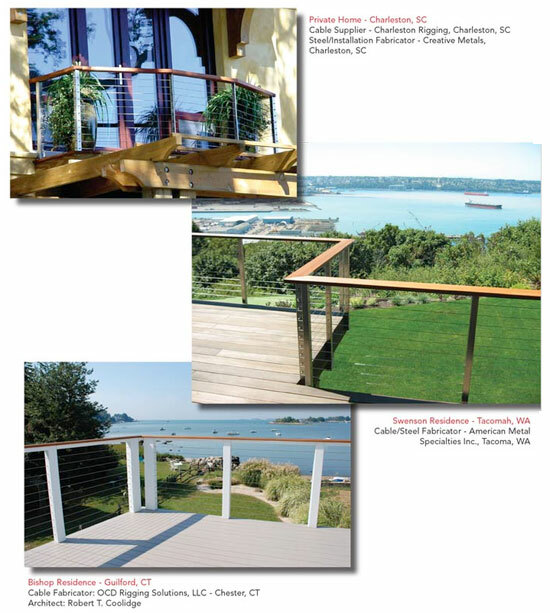 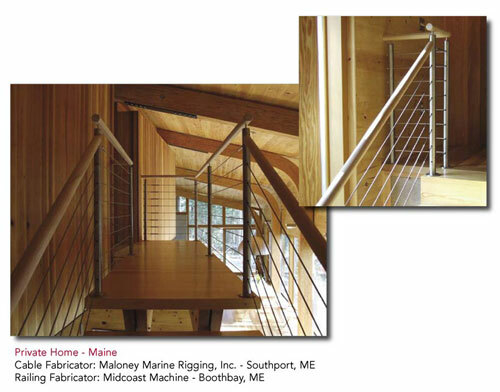 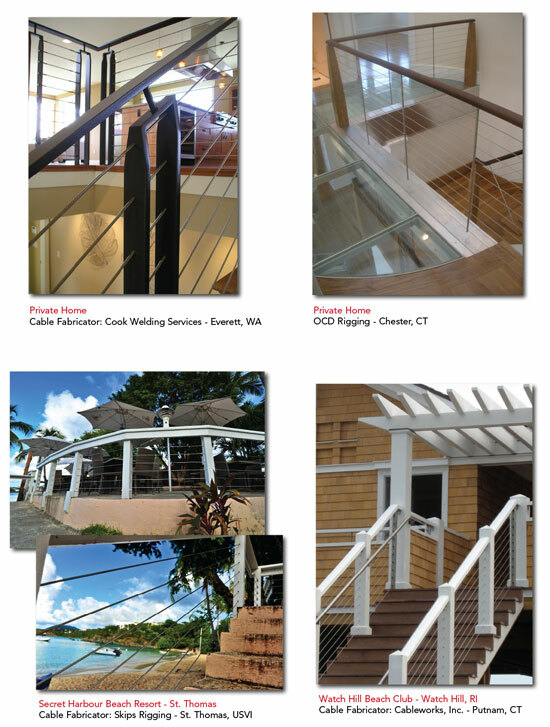 General Contractor: Lumus Construction, Inc.
Design, Fabrication, and Installation: Paul Beauvais and Beauvais Steel Fabrications, Inc.
Cable Railings by Yacht Rigging Services, Tiverton, RI. 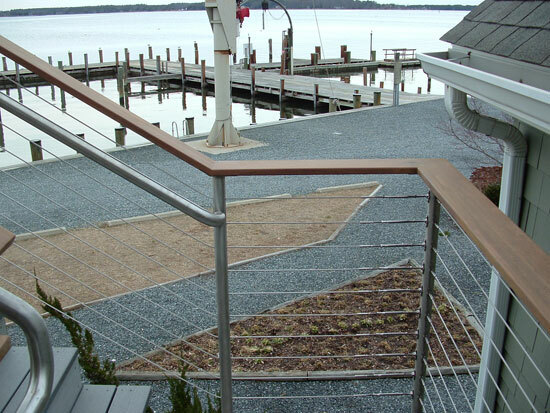 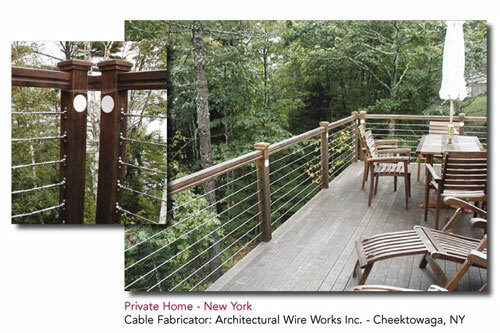 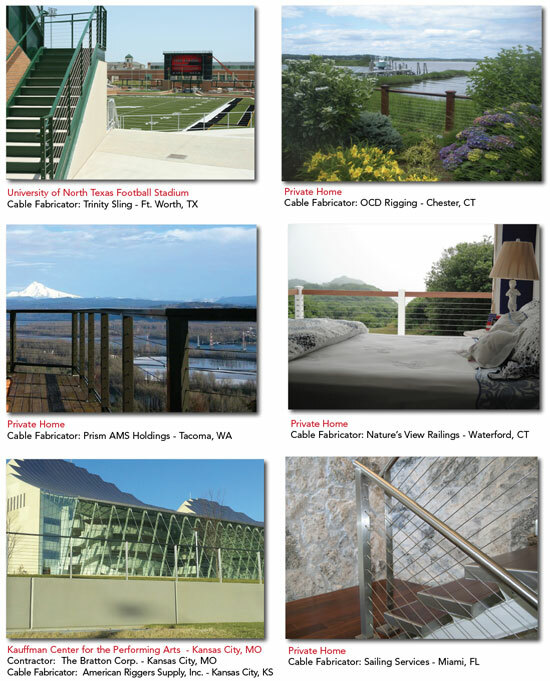 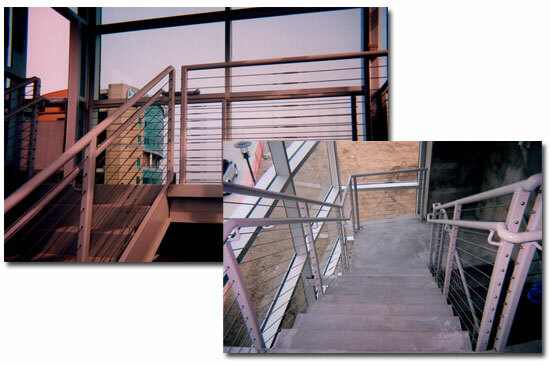 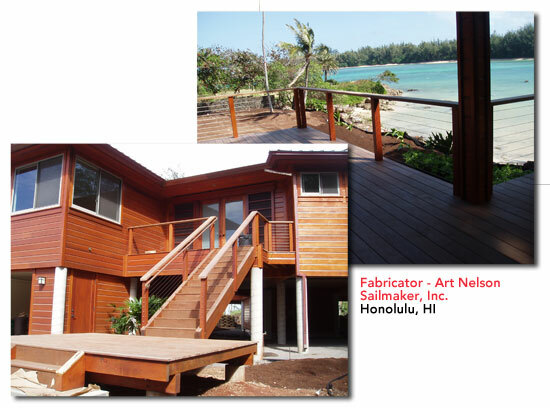 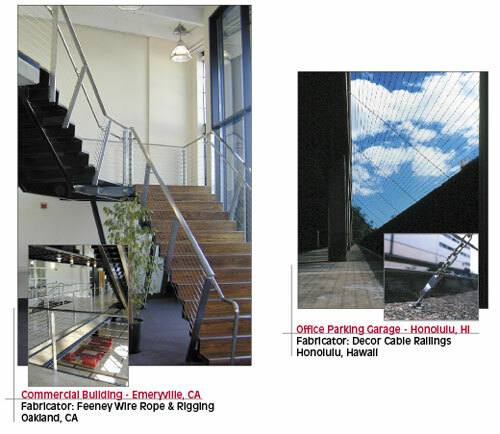 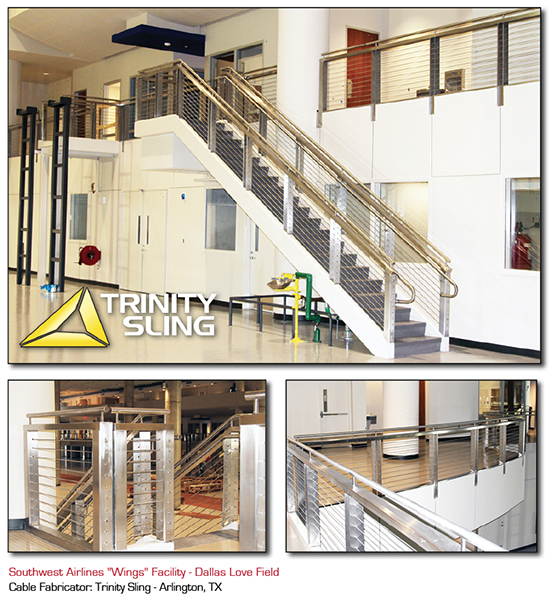 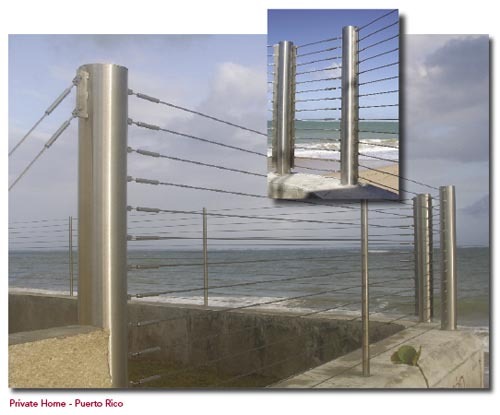 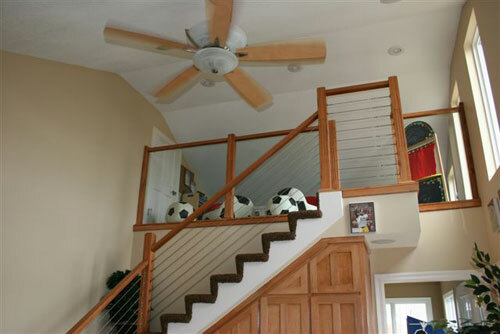 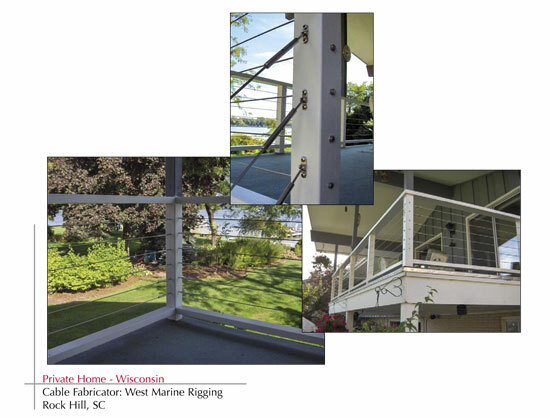 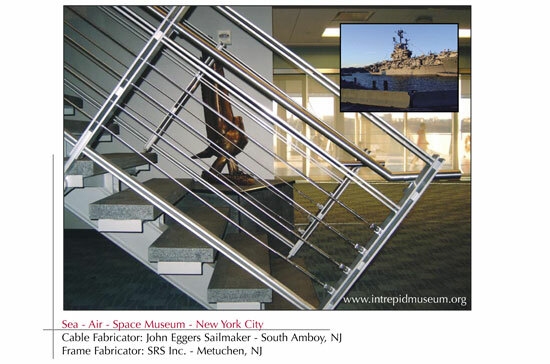 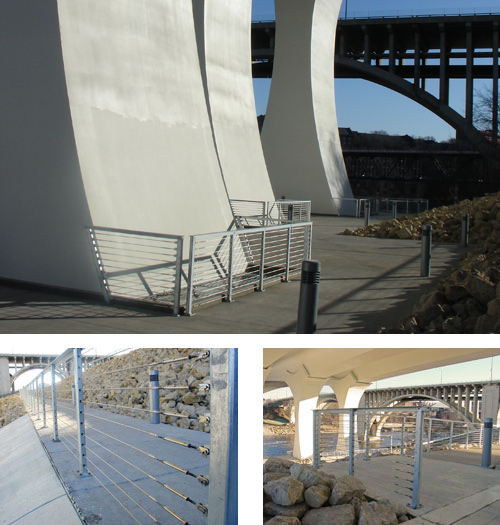 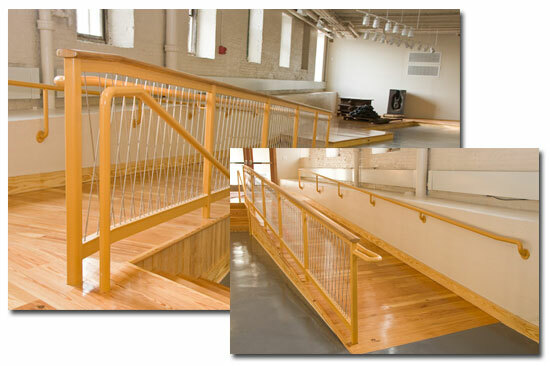 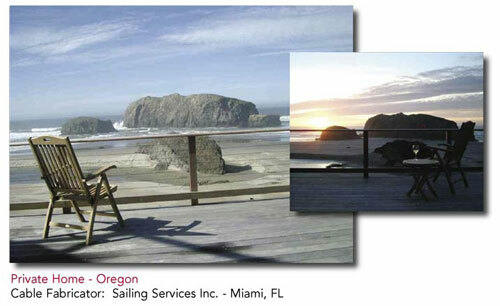 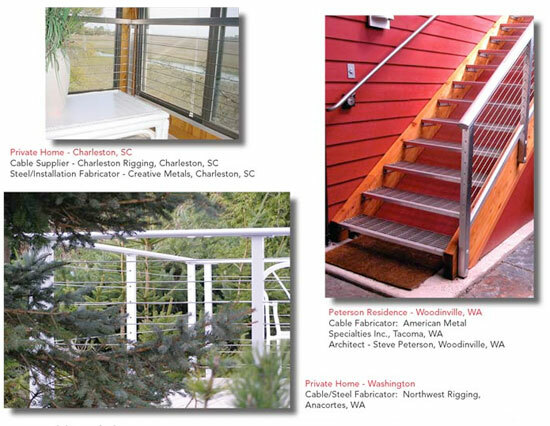 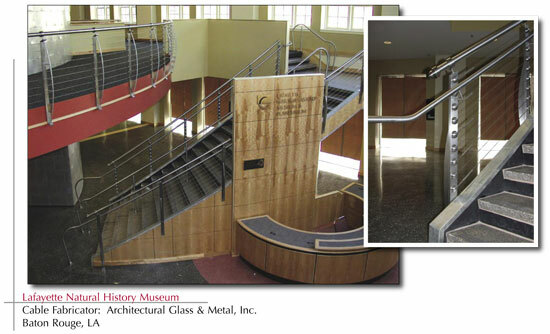 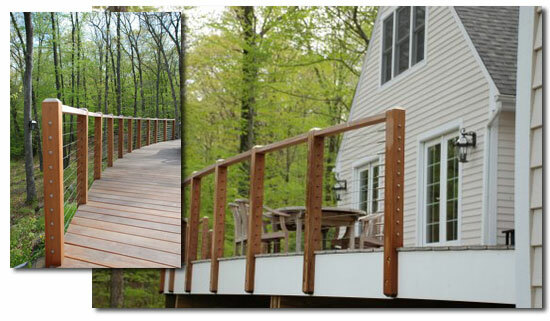 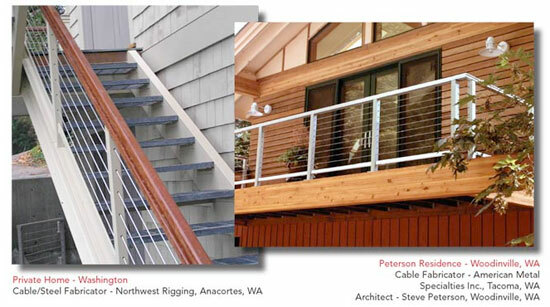 Cable Railings by American Metal Specialties, Inc., Tacoma, WA.